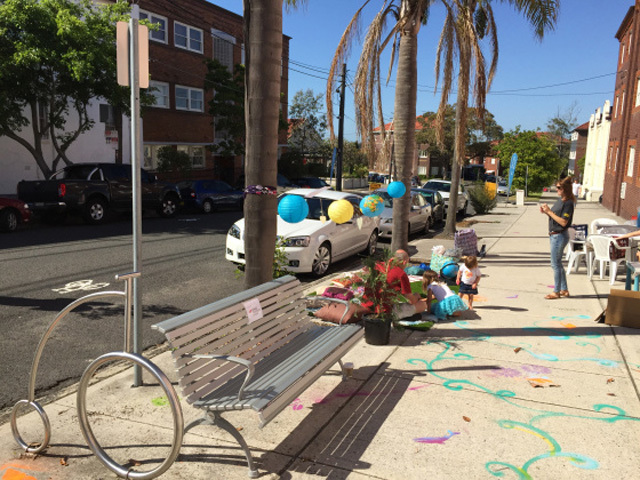 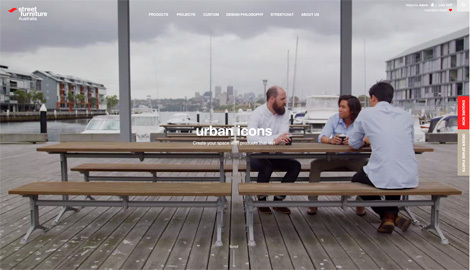 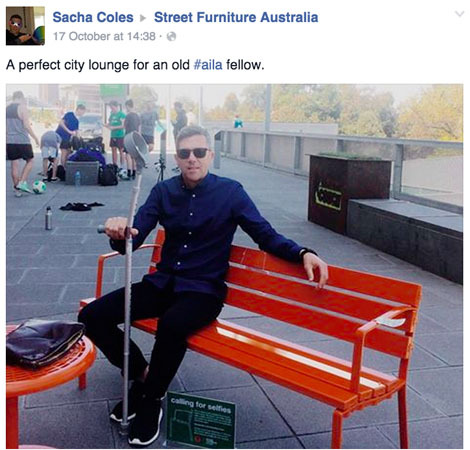 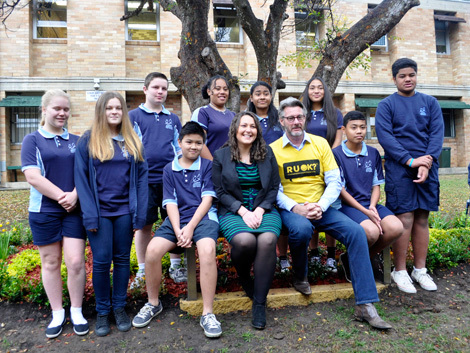 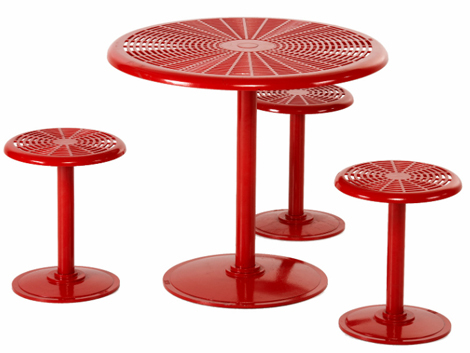 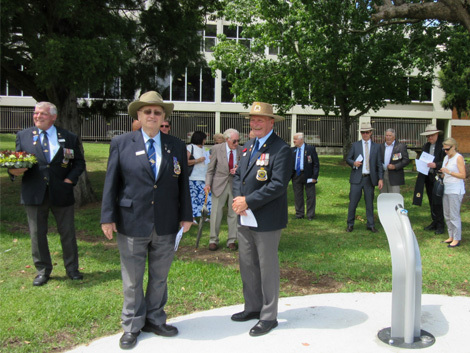 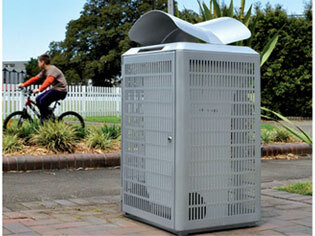 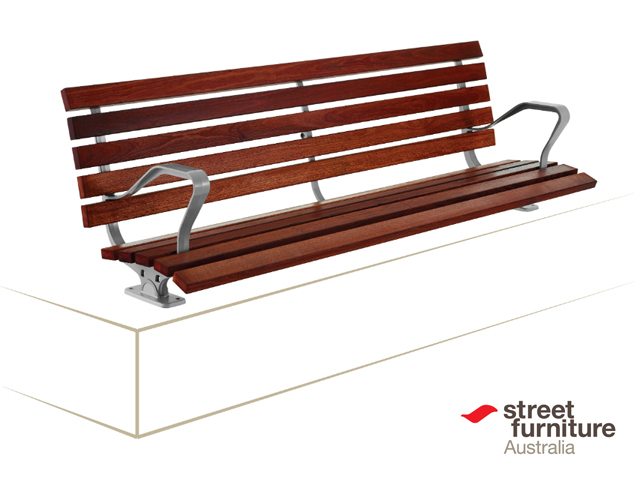 Street Furniture Australia aims to bring lasting enjoyment to public places. 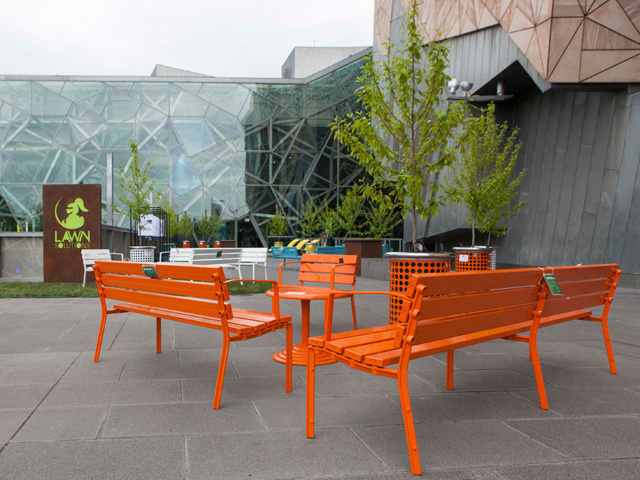 The company believes that street furniture plays a central role in animating and connecting a space, ensuring it is vital and enriching for the community. 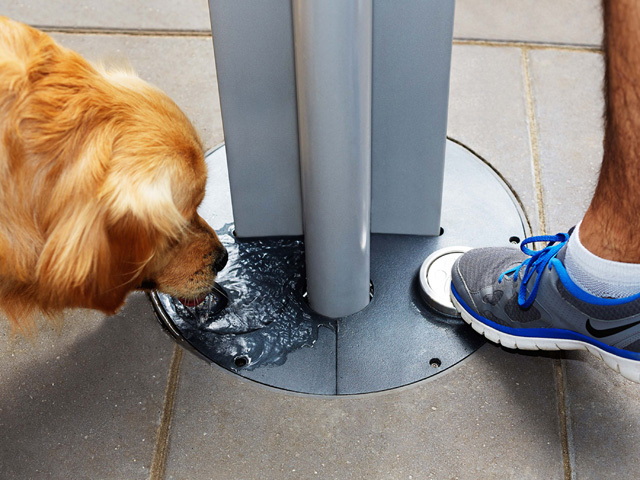 An active research and development program places users at the heart of everything the company does. 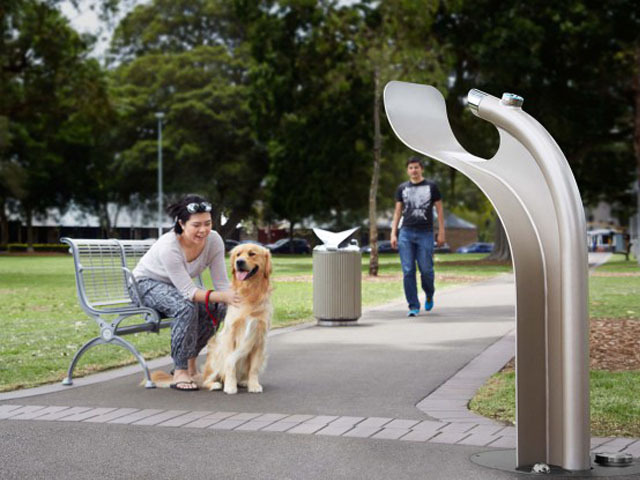 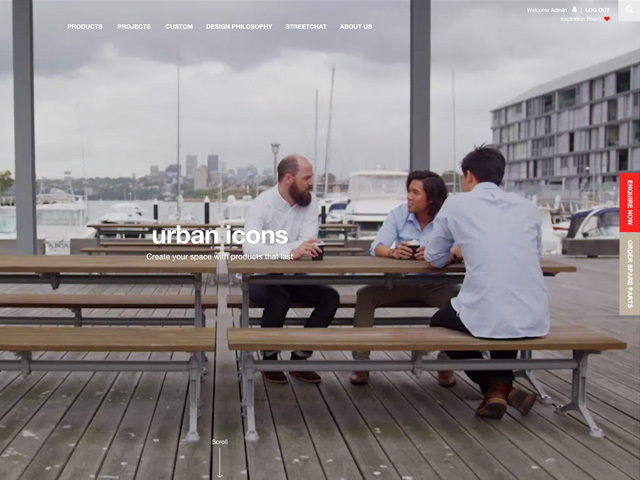 Together with its design, custodian and contracting partners, Street Furniture Australia strives to make public spaces accessible and enjoyable for all. 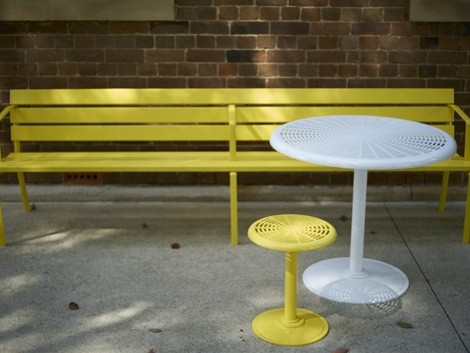 Street Furniture Australia designs and manufactures street furniture that doesn't just furnish but activates and humanises public spaces. 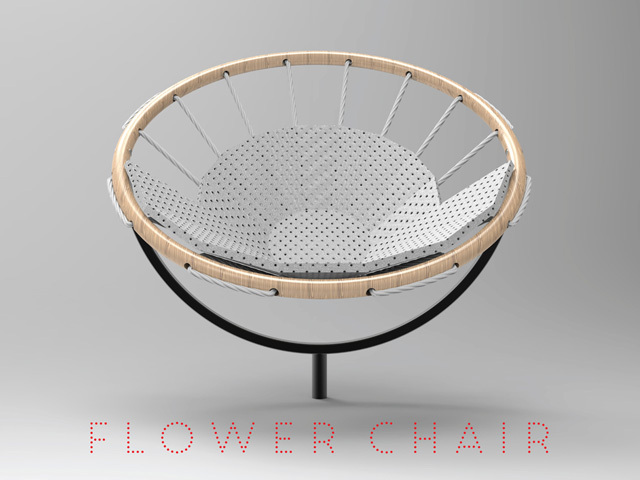 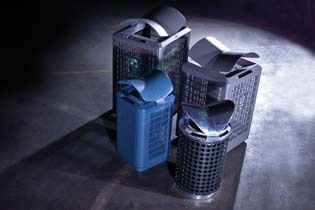 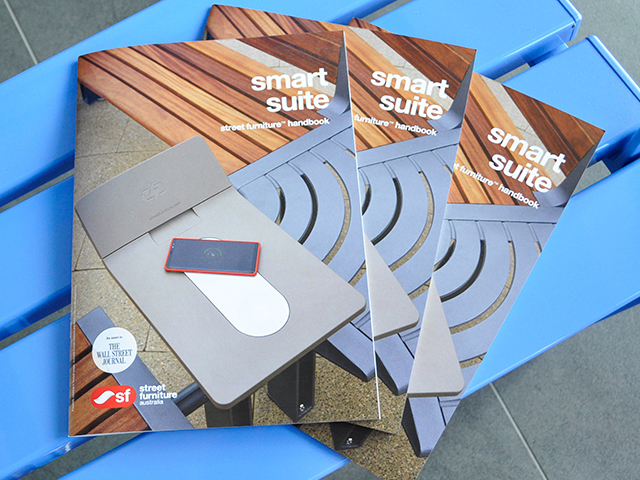 The company believes that design matters, as it ensures their solutions are enjoyable, inclusive and lasting. 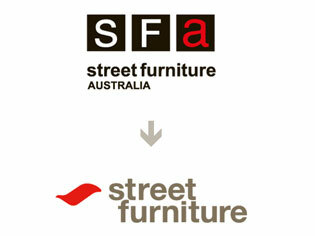 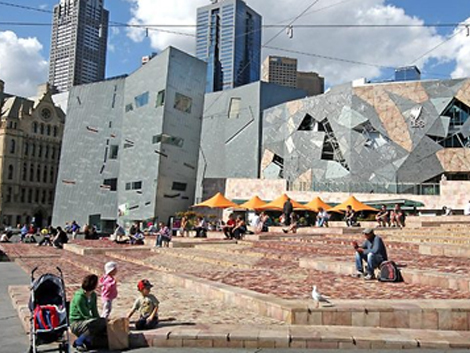 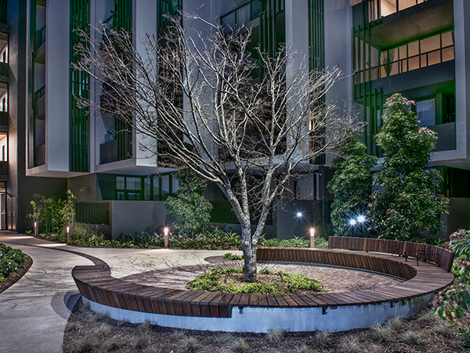 Since 1986, Street Furniture Australia has furnished more than 30,000 projects around the globe. 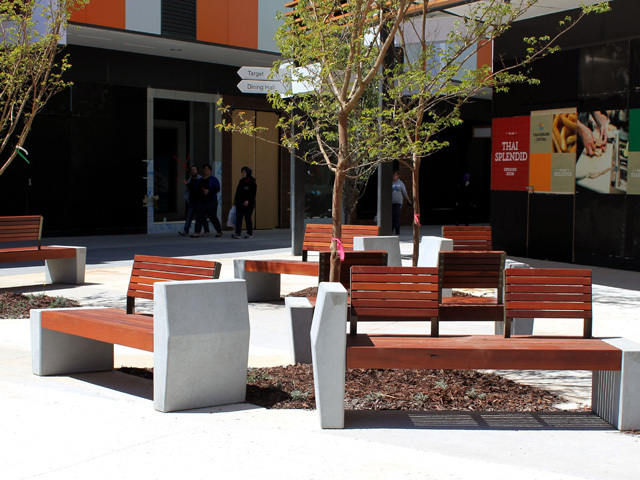 Areas of specialisation include town centres and streetscapes, parks and greenspaces, transport hubs, education campuses, shopping centres, health and places of care, sports and entertainment venues. 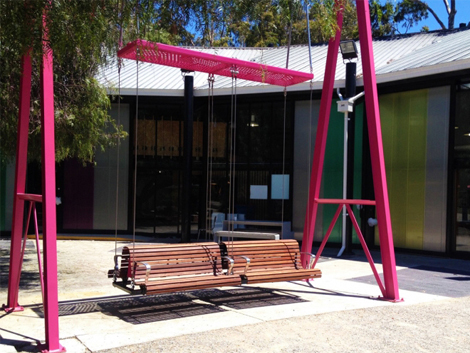 #BackyardExperiment | This award-winning activation was a collaboration between Street Furniture Australia and AILA, with support from the ACT Government. 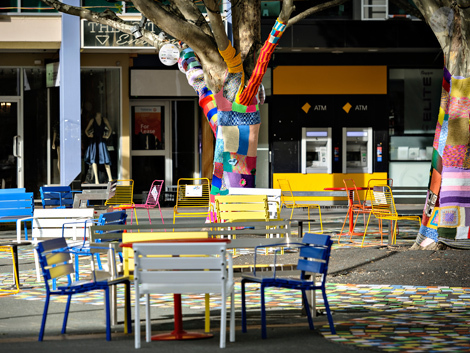 The eight-day installation used colour, lighting, lawn and movable furniture to transform a thoroughfare into a destination, increasing foot traffic by 190 percent. 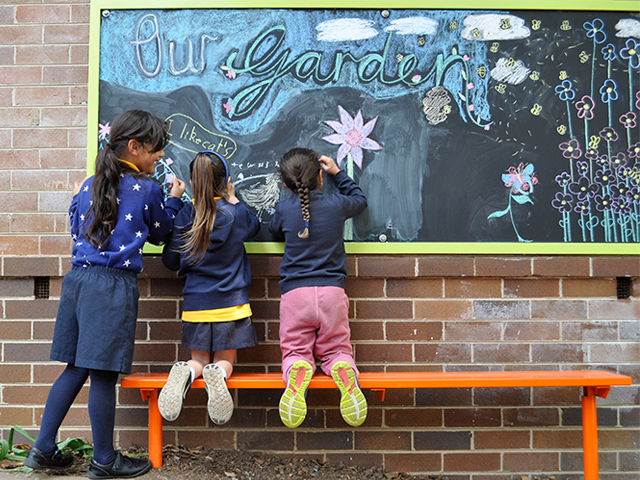 Petersham Public School | Outdoor learning areas, including a Garden Classroom and places to socialise, connect, relax and reflect. 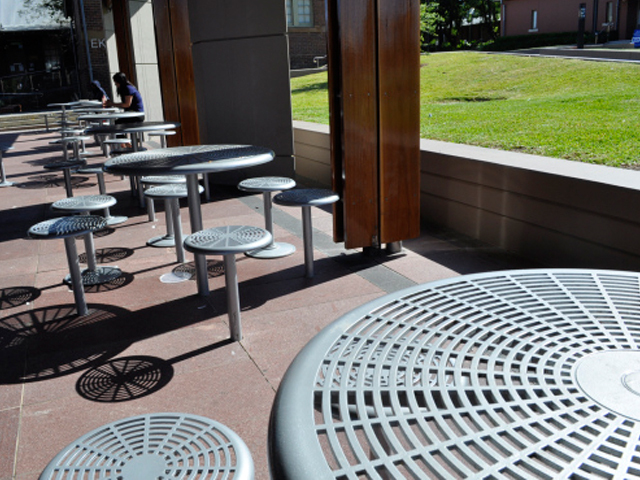 The project was driven by the school and P&C, towards a vision of sustainable and environmental stewardship, and complements outdoor learning activities with a chicken coop and vegetable garden, cared for by students. 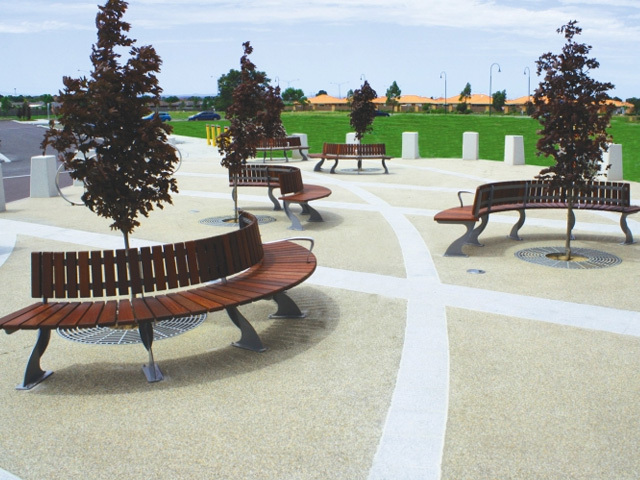 Kingscliffe Foreshore | A $22 million revitalisation designed to create a link between the beach, the new central park and the CBD for the local community. 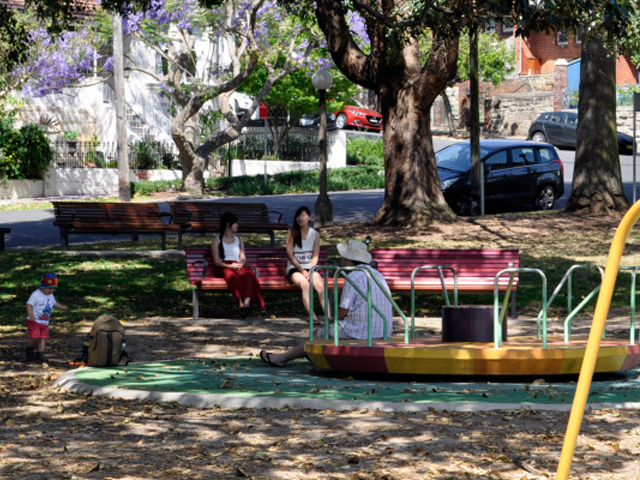 A social hub with many places to sit, have a picnic with friends and family, and enjoy the ocean views. 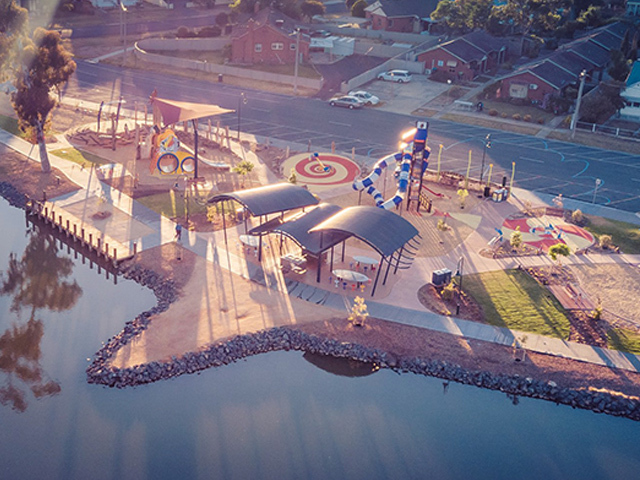 Bellerive Beach | An all-abilities playground at Bellerive Beach in Tasmania, designed and built by Clarence City Council with consultation from community groups and schools. 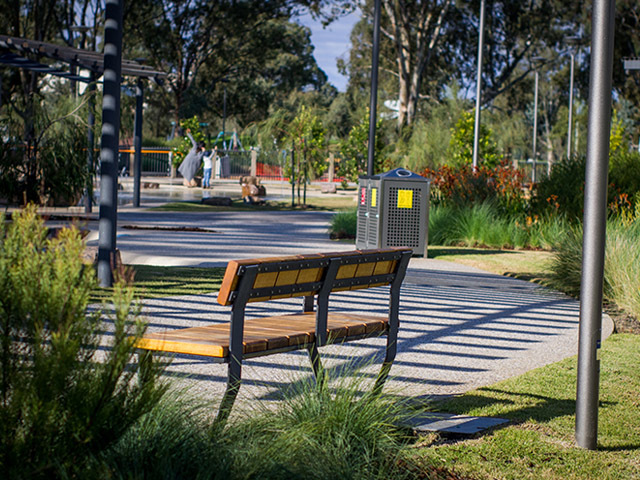 The park focuses on inclusive design, with accessible play equipment and furniture. 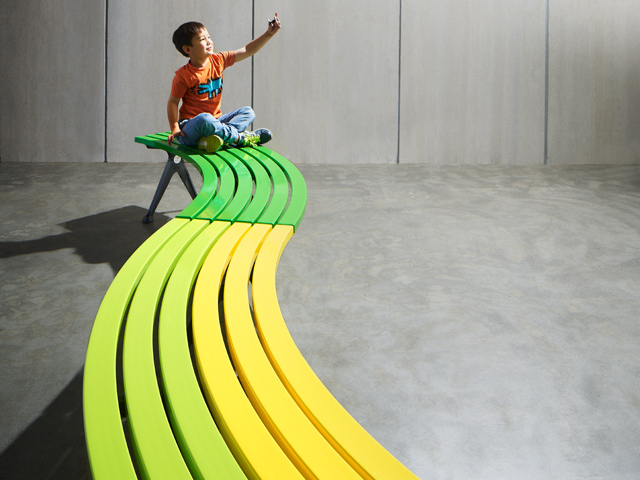 A fun space for kids to test their limits, watchful parents to relax, and social groups to celebrate. 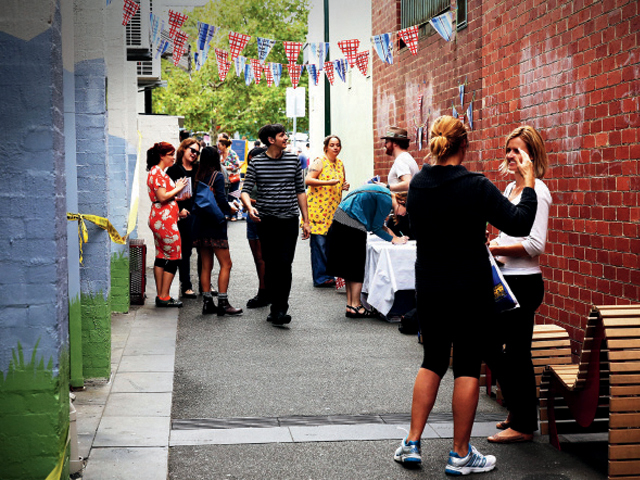 Future Street | This award-winning 'pop-up' installation was designed by Place Design Group to show how streets can better support communities. 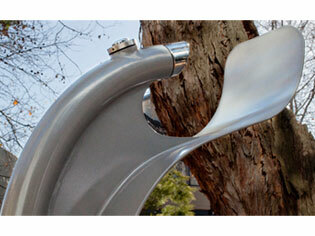 Installed in front of Customs House at Sydney’s Circular Quay. 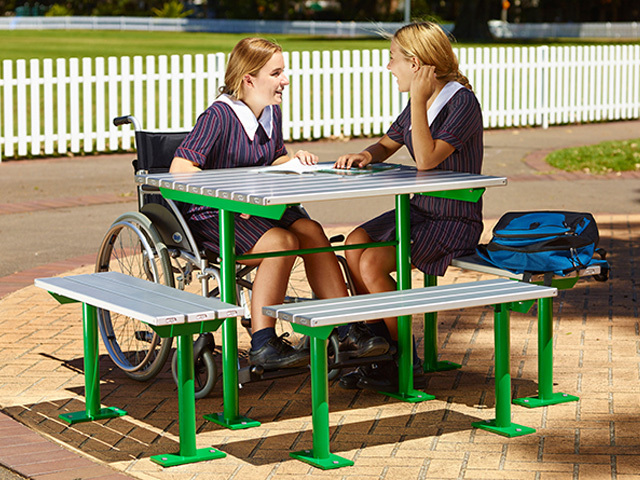 Prototypes of PowerMe™, Aria Seats and Benches and the Escola eBin were shown. 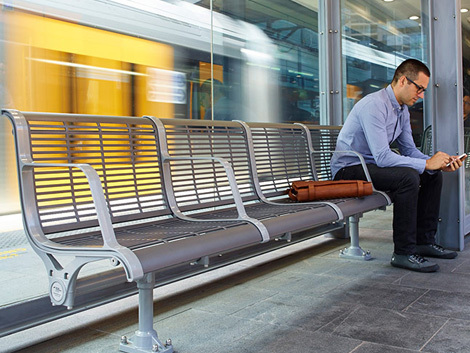 Transport | Numerous transport interchanges, including the award-winning Leppington Station, Hobart Airport, TransLink Lutwyche Station, Barangaroo Ferry Wharf, and others on Sydney Harbour including Circular Quay and Milsons Point, Kenna Park at Kippa-Ring Station and Ku-ring-gai Station.